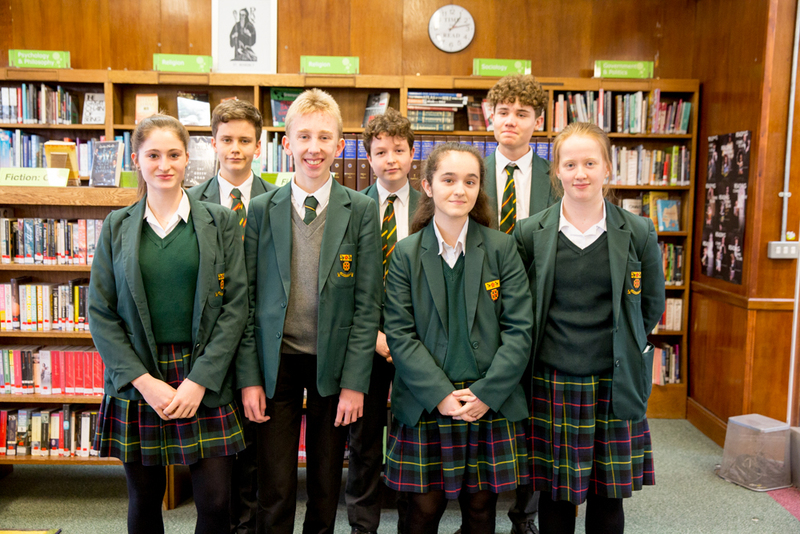 Top grades have been awarded to the first cohort of Year 9 pupils at St Benedict's to complete Extended Project Qualifications. 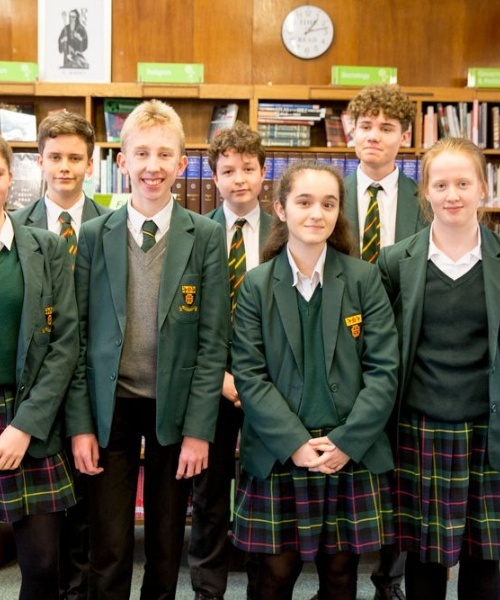 Last year, St Benedict’s piloted the Level 2 EPQ for Year 9, offering the qualification to younger pupils as well as the Sixth Form. 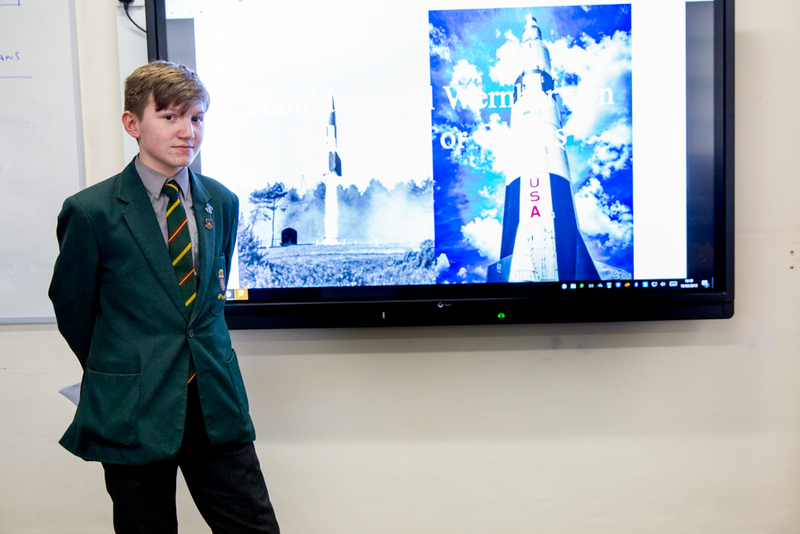 The Level 2 qualification is equivalent to half a GCSE, and pupils must write a 2,000-word evaluative report, a log book of their research process and present their projects to an audience. 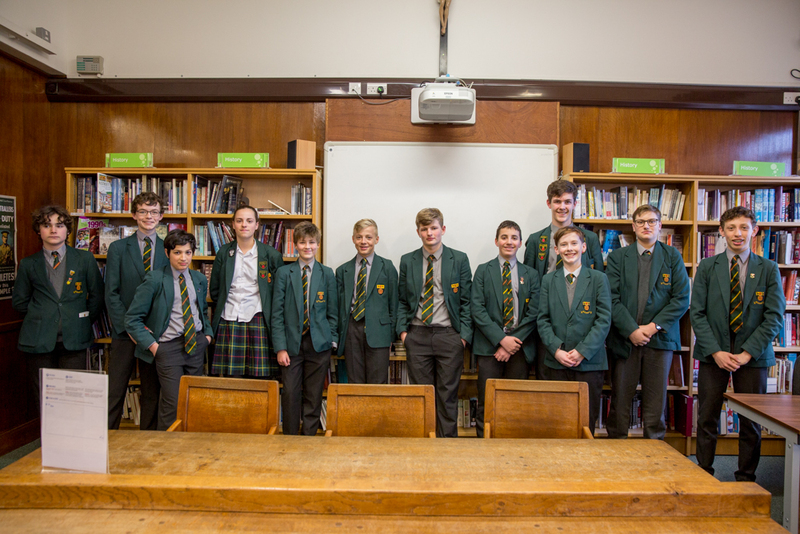 Thirty pupils completed the qualification and the results were very impressive: 7 achieved an A* grade, 70% were awarded either an A* or A grade and 93% achieved an A*-B grade. 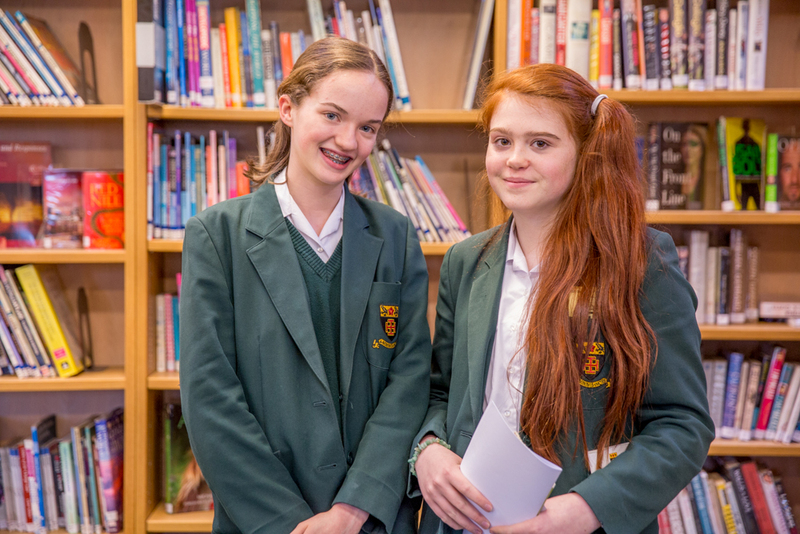 In the Sixth Form, the EPQ is a successful and established academic option, offering students an opportunity to develop their skills in independent research, and to explore a subject of particular interest. It is worth half an A level and is highly regarded by universities. Blanca Azpilicueta: To what extent has human behaviour contributed to Global Warming? Barnaby Watts: To what extent is fascism on the rise again in Germany? James Hunter: What are the moral, religious and ethical arguments for and against xenotransplantation? Lucas Holmes: To what extent does the international recruitment policy offer a cost advantage to the NHS? Grace Walker: To what extent does nature over nurture create the psychological effect which creates female serial killers? Thomas Baotic: To what extent is the cold spot theory a more convincing multiverse theory than the bubble universe theory? Angelica Lawson: To what extent was the Battle of the Somme worth the loss of lives, from the British perspective? 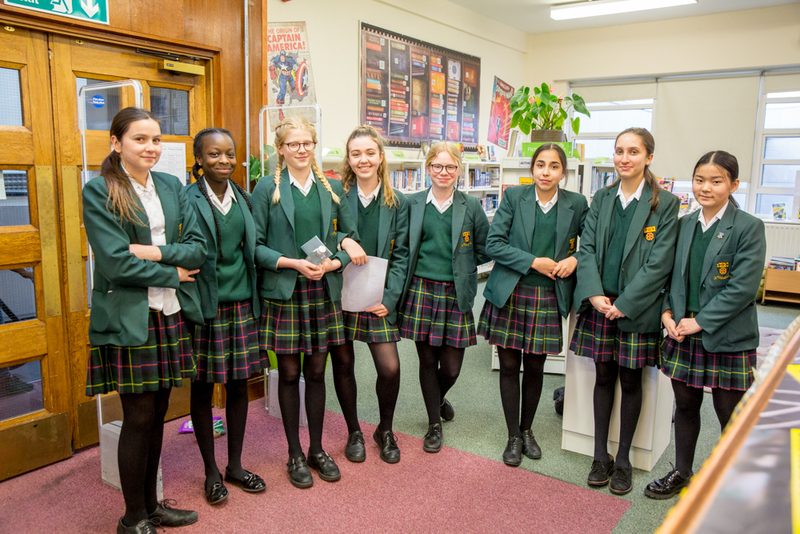 Meanwhile, this year's Year 9 cohort of 30 pupils have recently presented their EPQ Level 2 research.